This Grappling Hook will allow you to scale buildings just like Batman and your other favorite superheroes. 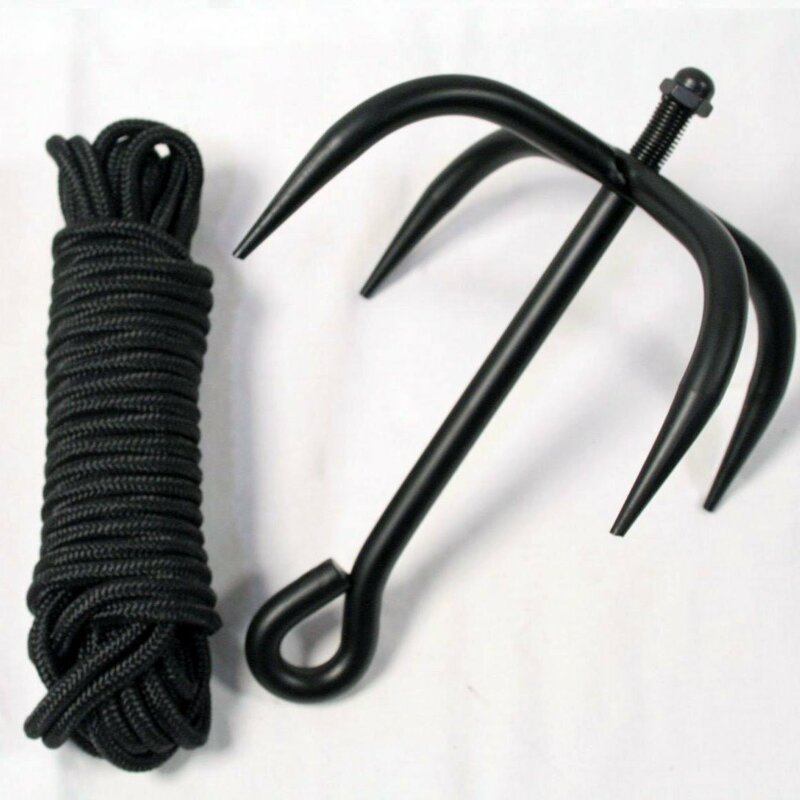 Inspired by ninjas and used in martial arts, the grappling hook is compact and easy to carry. The kit also includes a 30 foot braided rope. The long nylon rope provides excessive length needed to make a complete grab.